Welness & Spa and Fitness offer is available to You 24 hours a day. 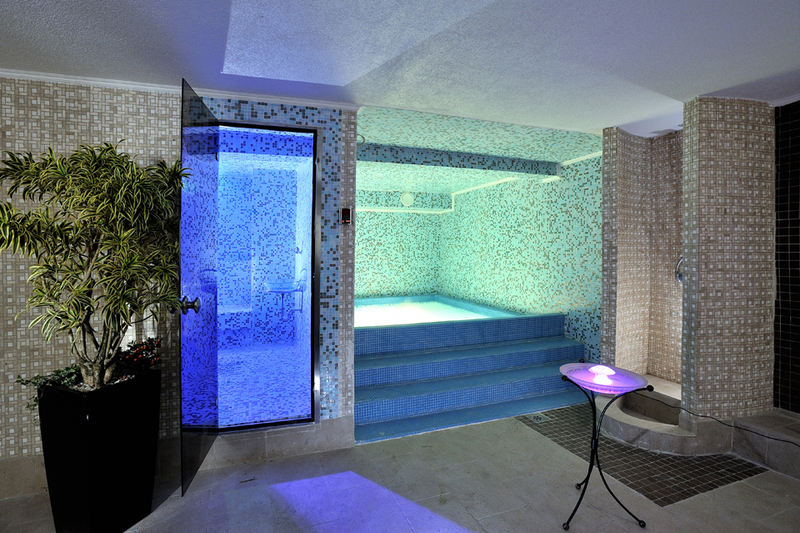 All You need to do is book the time when You want to pamper Yourself with complete relaxation. The pool in front of the hotel is in use even in winter time, if You wish to try it… And You can enjoy full relaxation in the privacy and sophistication of Your suite that your masseuse will transform into the most beautiful massage parlor.